FOR the industry to continue to develop, we need to develop our emerging leaders. 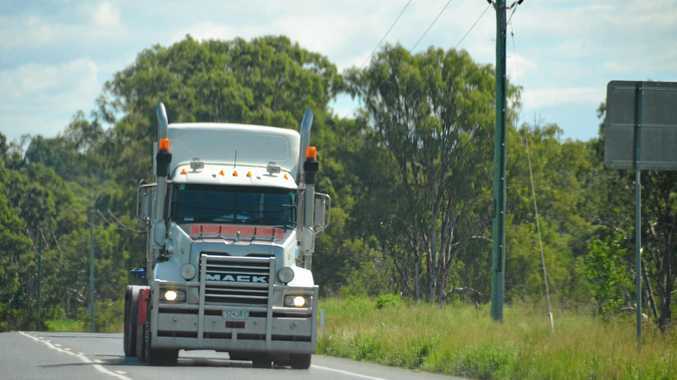 That's the view of Queensland Trucking Association chief executive officer Gary Mahon, who recently announced the QTA/Daimler Emerging Leaders Scholarship Program. He said the program would identify potential leadership talent and provide opportunities to cultivate leadership capability within the industry. "The recipients of this program will be a part of the next generation of industry leaders and contribute to the future prosperity of the industry," he said. Mr Mahon said the general idea was to give recipients the opportunity to put forward an idea of development they wanted to help grow their potential. "So it could be more formal like a course or maybe they'd like to engage in a mentoring program or parliamentary process," he said. "What we're trying to do is encourage people to think about what they'd like to engage in or haven't had the opportunity to do so or it might be a bit of an expense. Then along with Daimler we can provide the means (for them to) gain that experience." Daimler Truck and Bus Australia president and CEO Daniel Whitehead said the company was thrilled to back the scholarship program. "Daimler Truck and Bus is passionate about making the transport industry a destination industry for the best and the brightest young Australians," he said. "The Australian transport industry can provide wonderful and fulfilling career opportunities for young people and Daimler Truck and Bus is proud to support the Queensland Trucking Association and its exciting scholarship program that aims to further develop emerging talent." The program launched on May 16 and applications are open until July 31. Scholarship recipients will be announced at the annual awards dinner on September 15 and they will be able to take part in whatever they have applied for during the next 12 months. Following the completion of the scholarship, the recipients will be finalists in the inaugural QTA/Daimler Emerging Leaders Award which will be announced at the 2019 QTA Annual Industry Awards Dinner.